I was laying on the edge of the Elmar and watching the open blue sky. The Elmar – our small boat was cruising through the infinite backwaters of the Bay of Bengal. 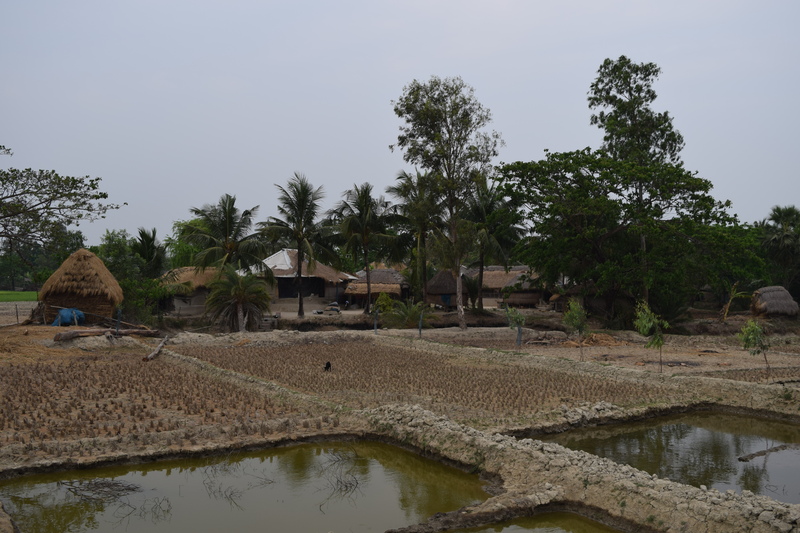 I was surrounded by the largest mangrove forest and the largest delta of the Ganges. 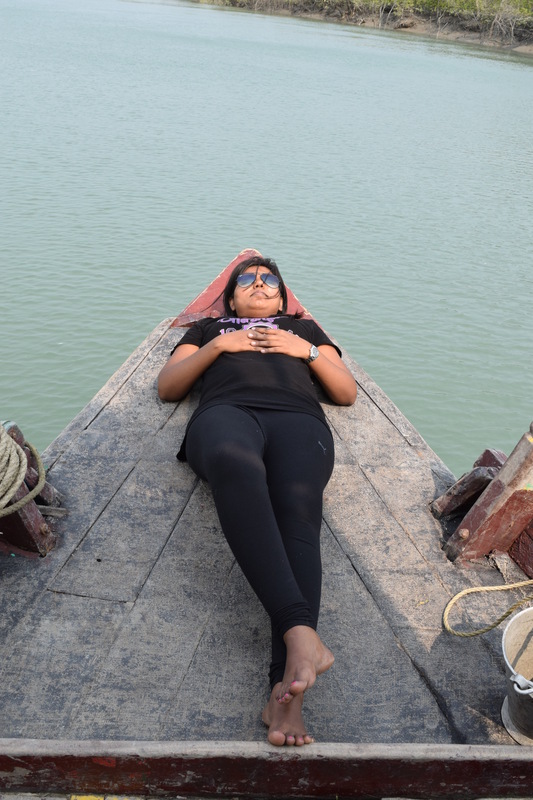 The pleasant wind was blowing against my face and I was effortlessly going with the flow of nature, passing through the various channels and creeks of the Sundarban delta. I was exploring the least explored destination of the India. 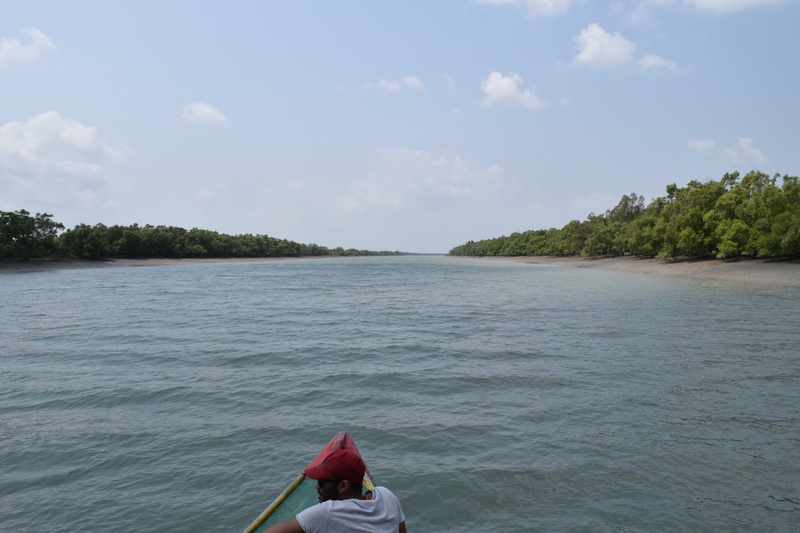 I spent two days on the small boat with the curiosity of witnessing The Royal Bengal Tiger and capturing the unseen beauty of Sundarban with my naked eyes. It was all about the serenity of forest, wandering in the wild, appreciating the power of nature and living the life of native people on the some remote island. Was it all real or just a dream? Now, I am back in Mumbai with the beautiful memories of Sundarban. I am completely in love with it. 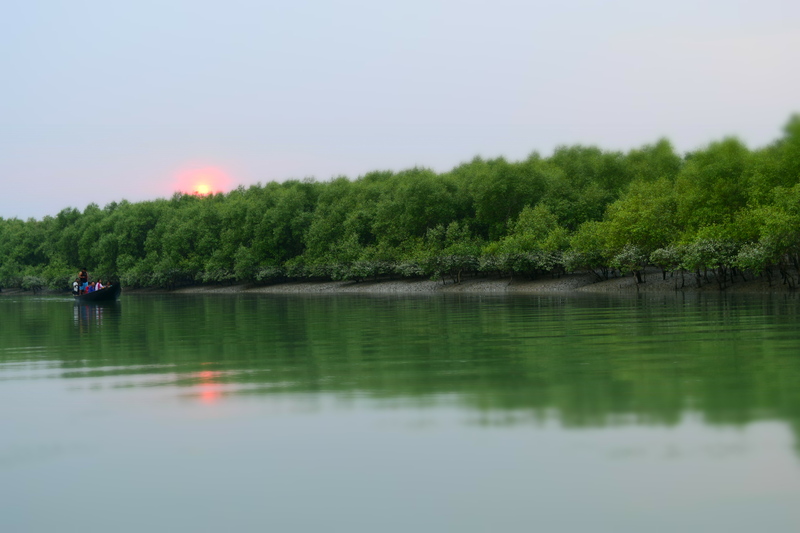 The Sundarban is the land of Bengal tigers and reptiles, National park, Tiger reserve, Biosphere reserve, largest mangroves forest, delta region, habitat rich of flora and fauna, varied biodiversity, UNESCO world heritage site, complex ecosystem and the list goes on. Why would anyone not want to go Sundarban? I still remember, I have heard about Sundarban in geography books during my school days. Since then, the place has always on the top of my wanderlust list and one of my dream destinations. Recently Sundarban has been enlisted in the finalists of New 7 Wonders of Nature. Though I was a bit nervous and scared, but I always wanted to see myself out of my comfort zone. For the first time in my life, I went on a trip with a complete group of strangers. I was not sure about how it would feel without family members or friends, what if I will not enjoy or how about the people or safety and security concerns? Blah blah. With a lot of courage, I booked my Sundarban Expedition package with Mumbai Travellers, the largest travel club in Mumbai and I am really thankful to the Mumbai Travellers team for making this trip the most wonderful and unforgettable experience. My tryst with the people and places are never going to end. A day by day I am getting addicted to travel. For those a few days I was in a completely different world and now, I feel some part of me is still there. I have so much to share about The Sundarban, wildlife, lifestyle of native people and their culture, boat safaris, food, Eco-village etc. Well, it’s not possible to consolidate all in one post. So, I will be writing a few posts of my experiences in my Sundarban Diaries Series.It will be my honest approach to narrate the tales from Sundarban. 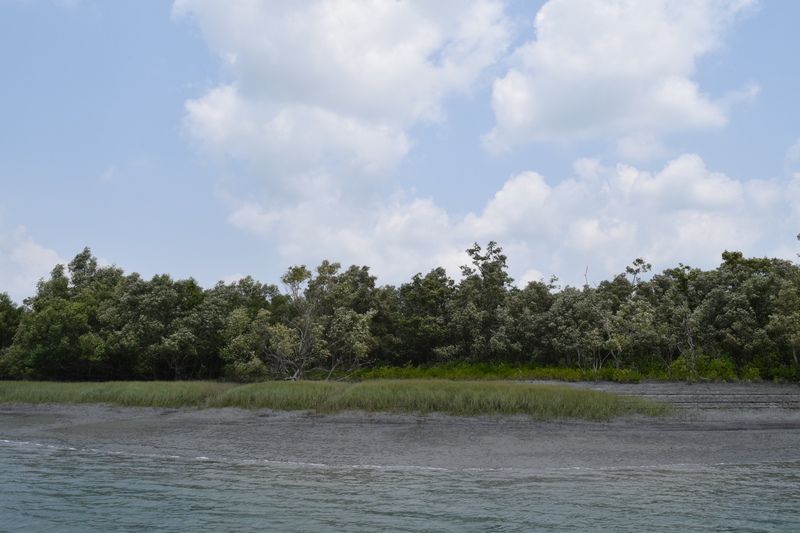 Has anyone been to Sundarban? I would like to hear about your experiences? Amazing aura you have created !!! Indeed a beautiful place..It is also know as Amazon of east. What you heard is totally true and now, I can really experience it. It takes some time to come back to normal routine after long vacation or break. I am kind of enjoying this processing. Thank you!